When ending your marriage in divorce or dealing with family law issues, you are likely to experience a great deal of stress and uncertainty. Decisions made in these cases will have a far-reaching impact on your family's lives, and it is understandable to be overwhelmed as you try to determine your legal obligations and the steps you should take to achieve your goals. In these cases, it is essential to have an experienced attorney on your side to protect your rights while guiding you through the legal process. 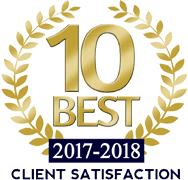 At Swearingen Law Offices, our goal is to educate our clients about the law and provide you with the knowledge you need to make the right decisions in your family law case. We will read through the Illinois statutes with you, make sure you understand how they apply to your situation, and let you know what you can expect as you work toward a resolution. Our experience and guidance can give you the confidence you need to reach a positive outcome to your case. 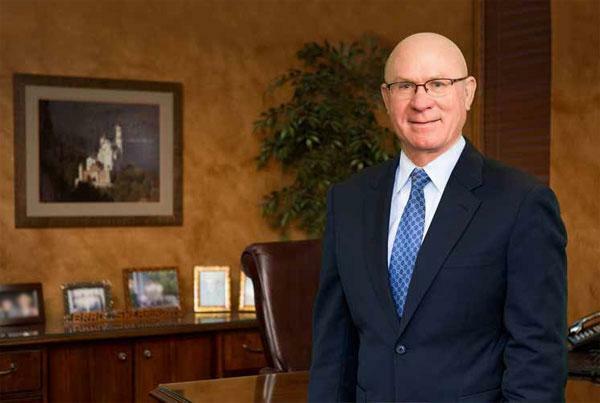 Attorney Brad Swearingen has spent nearly four decades representing clients in divorce trials and family law cases and serving as a court-appointed mediator and court-appointed guardian ad litem. He takes a hands-on approach to every case, and he will work personally with you to help you understand the Illinois statutes, answer your questions, and protect your rights as he advocates for you through negotiations or in court. With our help, you can reach a resolution as efficiently and economically as possible while maintaining your dignity throughout the legal process. Contact our North Aurora law office today at 630-896-8881 to schedule a consultation. 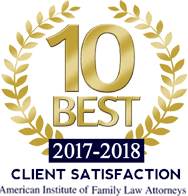 Divorcing couples who choose to work together to amicably resolve their disputes can often save a great deal of time, money, and stress as they complete the divorce process. Attorney Brad Swearingen is a certified mediator who works with spouses either by agreement or when appointed by the courts, and he can help you reach a mutually agreeable resolution while ensuring that you meet your legal requirements. 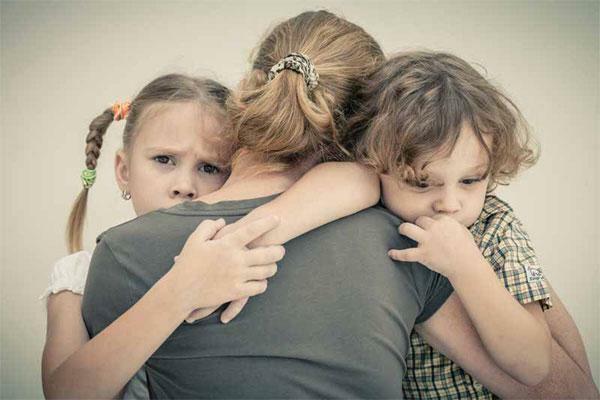 In some divorce and family law cases, a judge decides to appoint a guardian ad litem (GAL) who serves as an attorney advocating on behalf of children, ensuring that their best interests are protected. Attorney Brad Swearingen acts as a court-appointed guardian ad litem, investigating children's circumstances to help courts make decisions that will ensure that their safety is protected and their parents or guardians will be able to provide for their needs. Brad returns calls quickly. Brad took time to educate me on the law pertaining to me. I hired Brad for divorce matters, including child support. He has always answered my questions. Later, I returned to Brad to represent me in obtaining an agreement for support so that my children would receive help in paying for college from my former spouse. I am very happy with the outcomes and Brad helped to put me at ease. He is very knowledgeable and consistent. I highly recommend Brad if you have to go through divorce matters.